Thanks to Nick for the heads up! 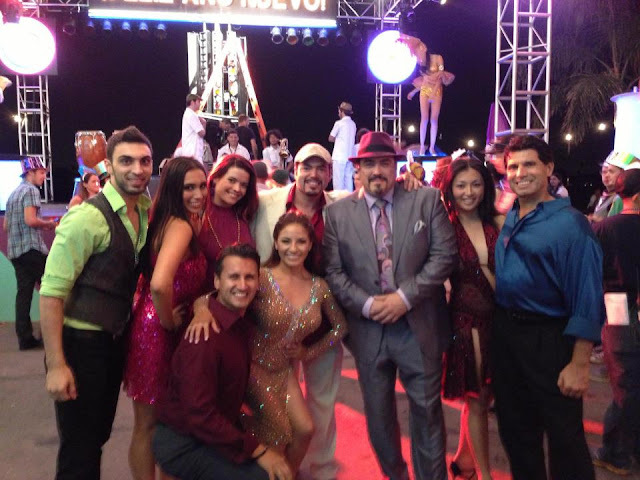 "A friend of mine recently participated in the taping of the last episode of Dexter as part of a dance troupe on the New Years Eve stage." 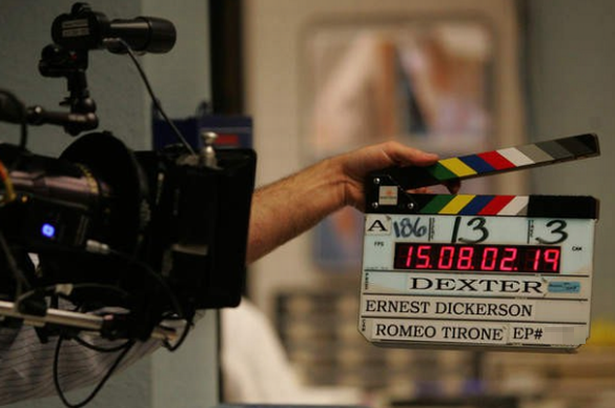 Hit the jump to see the photo from the set of the Season 7 finale of Dexter!